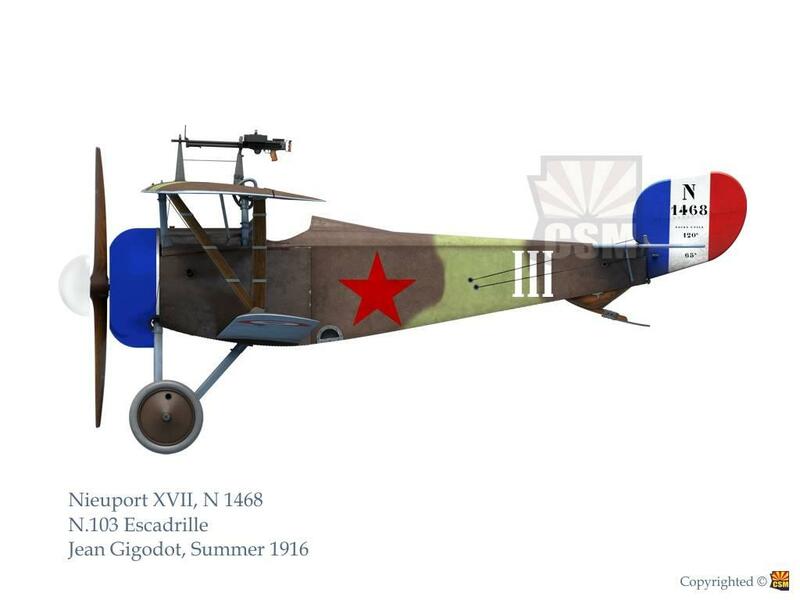 Copper State Models of Latvia made their name producing fine quality World War One aeroplane kits in plastic and resin in 1:48 scale and aftermarket accessories in 1:72, 1:48, 1:32, and 1:28 scales. 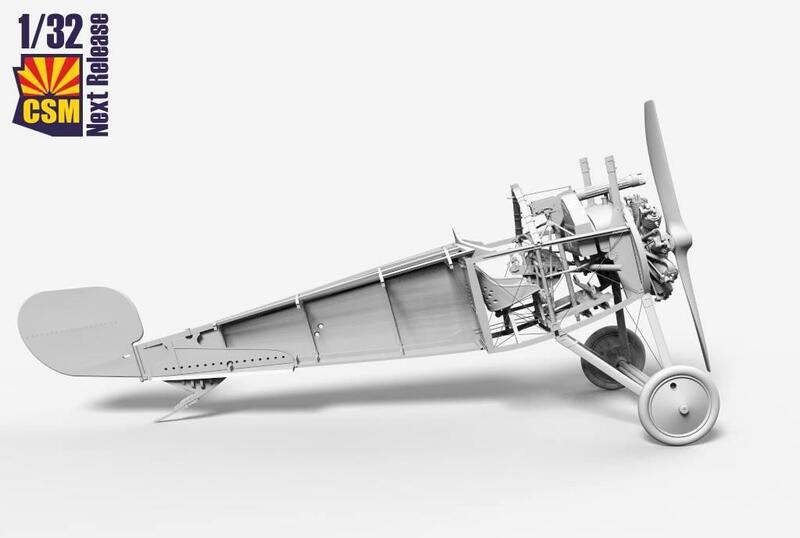 Enter the 1:32 scene, where Copper State Models have just released their first fully injection-moulded kit. 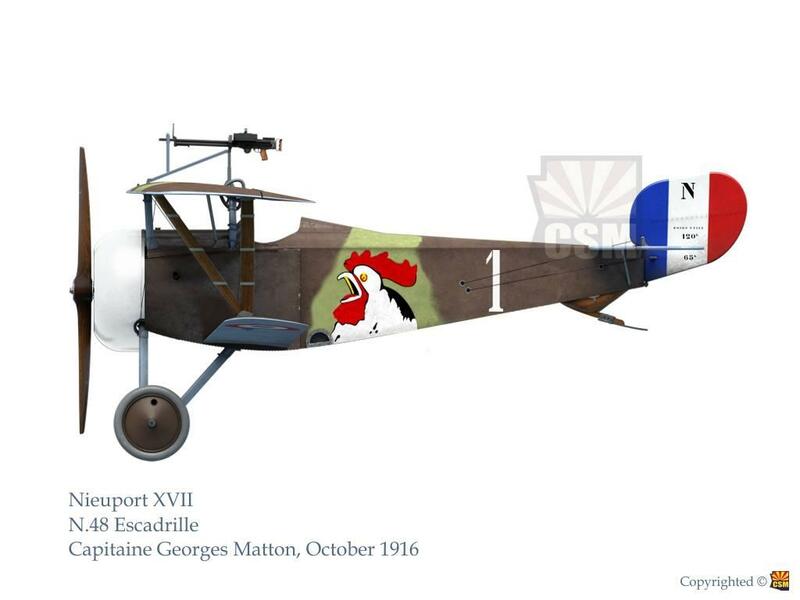 The subject is a Nieuport 17 (or XVII if you trust the kit box), a significant and pleasantly-looking World War I fighter. An improved development of the Nieuport 11/16 models, the Nieuport 17 incorporated innovations such as the newly-developed synchronization gear which permitted the use of a fuselage-mounted Vickers gun firing directly through the propeller. 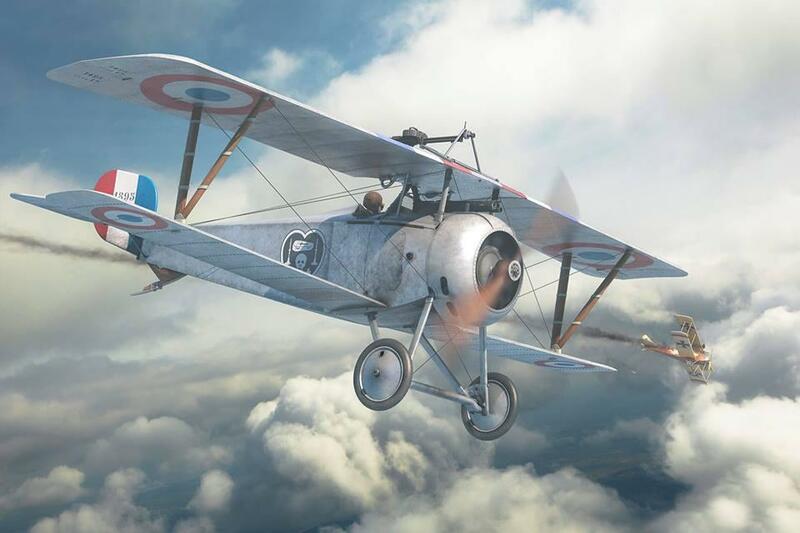 At the time of its introduction in March 1916, the type’s outstanding manoeuvrability and excellent rate of climb gave it a significant advantage over other fighters on both sides. 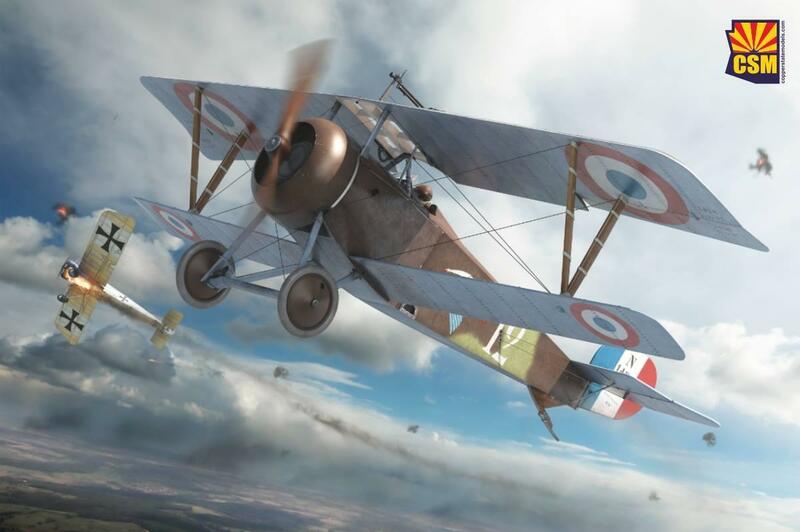 The aircraft was subsequently widely used by virtually every Allied power. 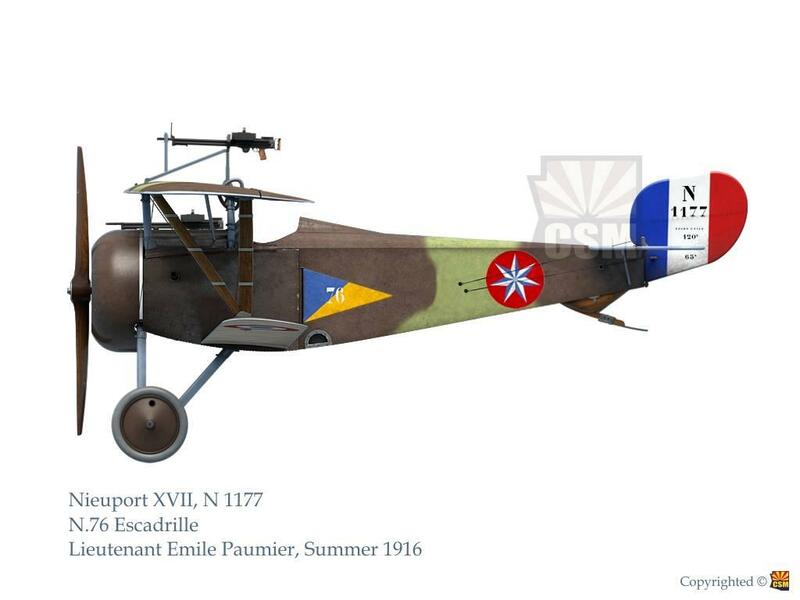 In addition to substantial production by several French manufacturers, the N.17 and its close relatives were built in Italy by Nieuport-Macchi and in Russia at Dux. Unlicensed copies, notably the Siemens-Schuckert D.I and the Euler D.I, were produced in Germany. 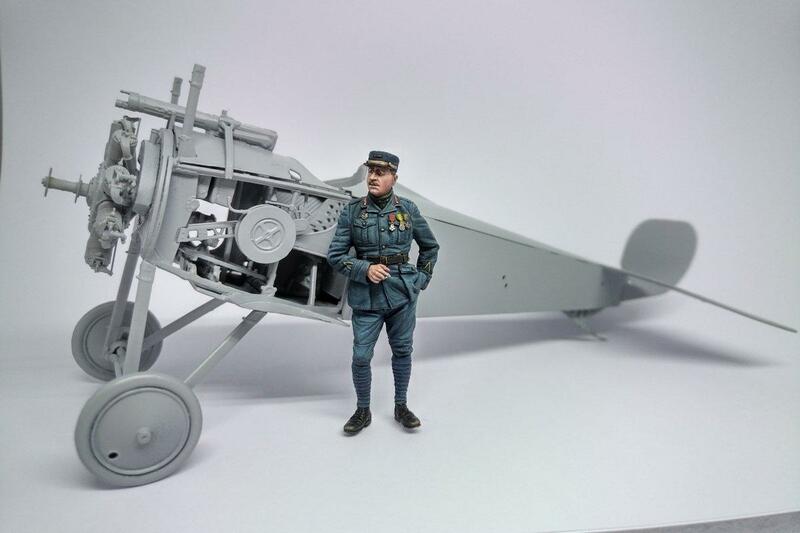 As a choice of the first major kit release by an aspiring company specializing in World War I subjects, I could hardly think of a more ample choice. 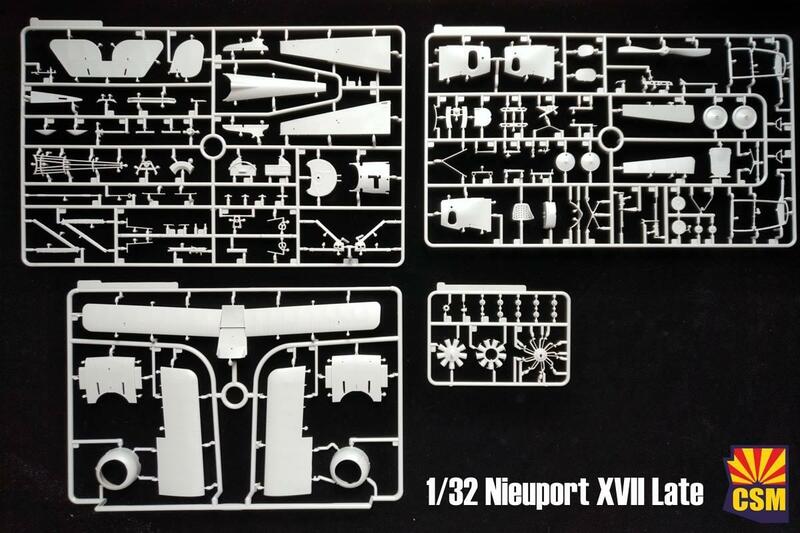 The kit comprises 5 sprues in light grey plastic, film for the windscreen and a fret of photoetched parts. Decals for 4 markings printed by Cartograf. 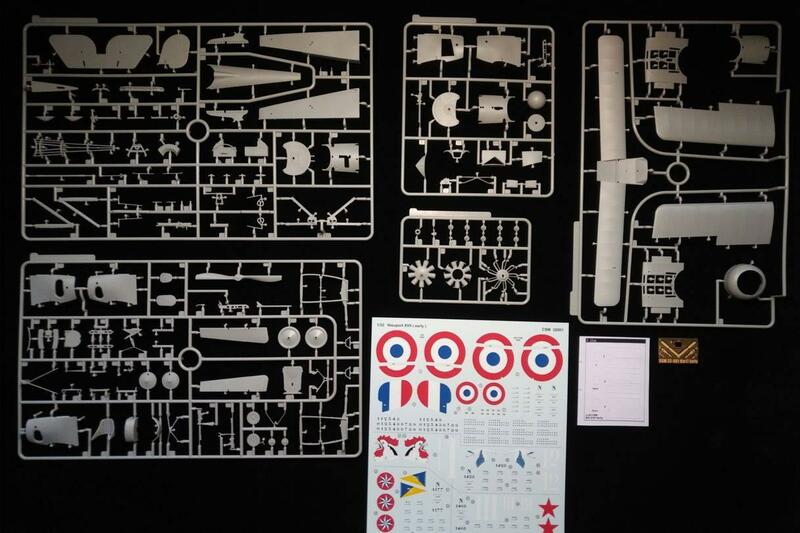 The instructions are provided in a comprehensive color booklet, with design not unlike that of Wingnut Wings or Gaspatch Models. The ambition to compete with WnW standards of moulding and product quality is quite apparent throughout. 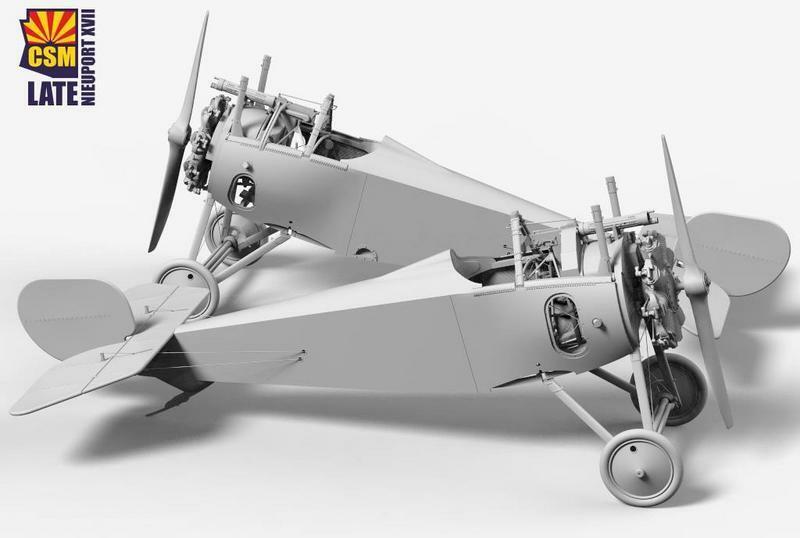 Two separate boxings are available, providing instructions and markings for early and late production models. 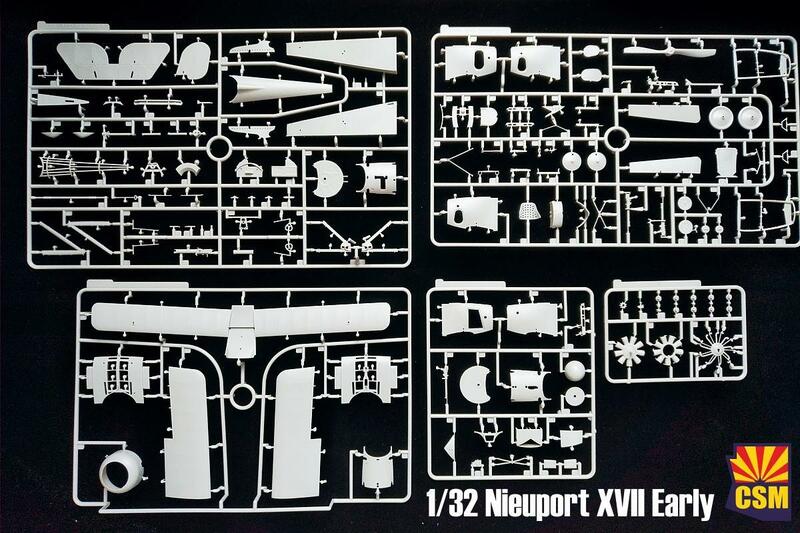 This kit has been previewed for a while now, at CSM’s FB link, with pre-order deals, etc. Currently available at about 75 Euros (full price). I was surprised when they announced a XVII. There were, arguably, more popular Mks available to revisit with a new-tool, but, that said, it’s been a big seller. Lukgraph do a resin late-Mk 29, which is a mouth-watering kit, but easily double the price. I’ve built two CSM kits – earlier productions that required a lot of commitment and patience to get the best out of them. 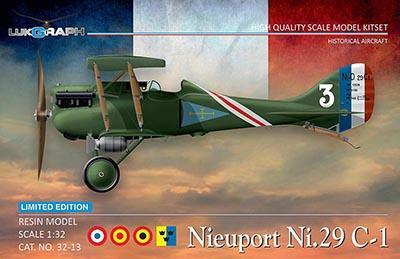 These new Nieuports are pitched at the WnW fraternity of modellers, I think. Great detailing and clearly a step-up for CSM. 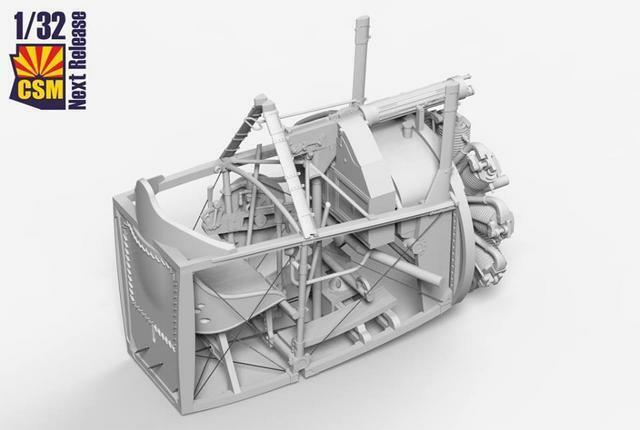 These two offerings, together with their forthcoming 1/48 Handley Page 0/400, confirm CSM’s growing and important presence as a model developer. 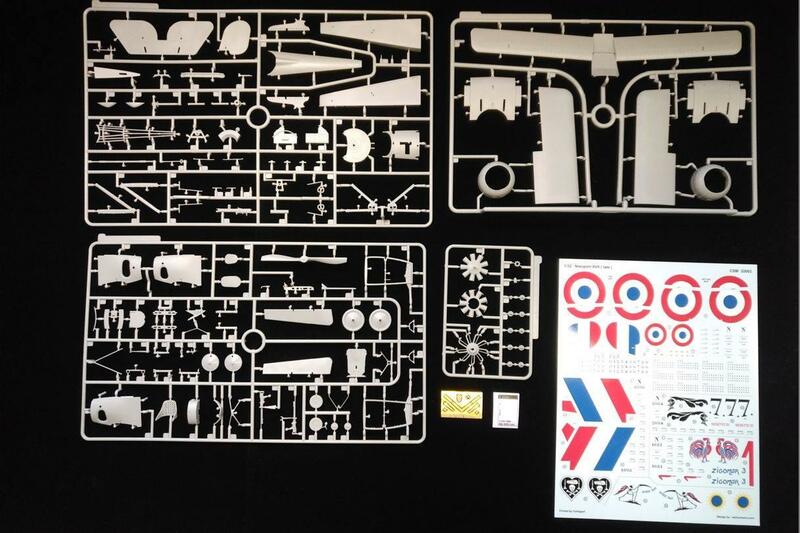 It looks like an awesome model kit. 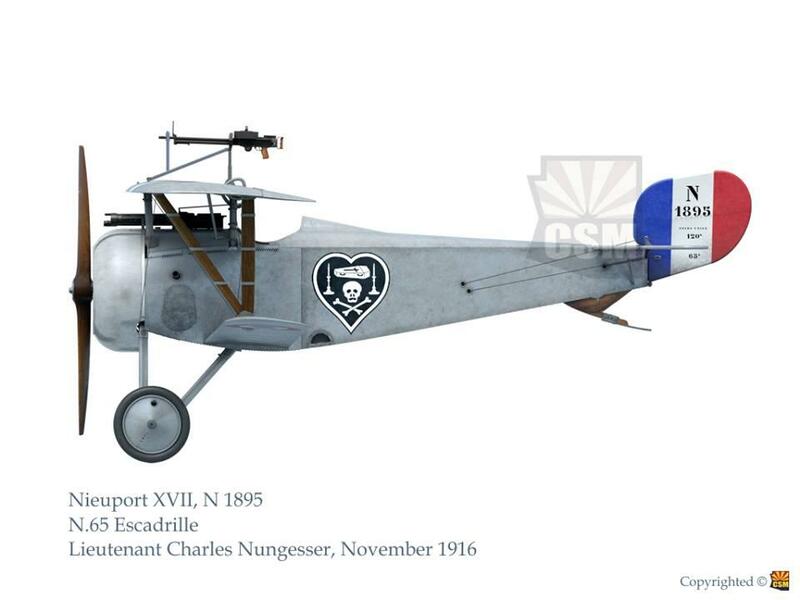 It is one of the first WWI aircraft I learned about as a youngster. Thanks for the review, Mr. Ed and for your input, Rob. Muy interesante. Magnifica descripción del kit. Great preview. I was tempted by this kit but ultimately chose to see what I can do with the old Academy Nieuport that’s currently in my stash. 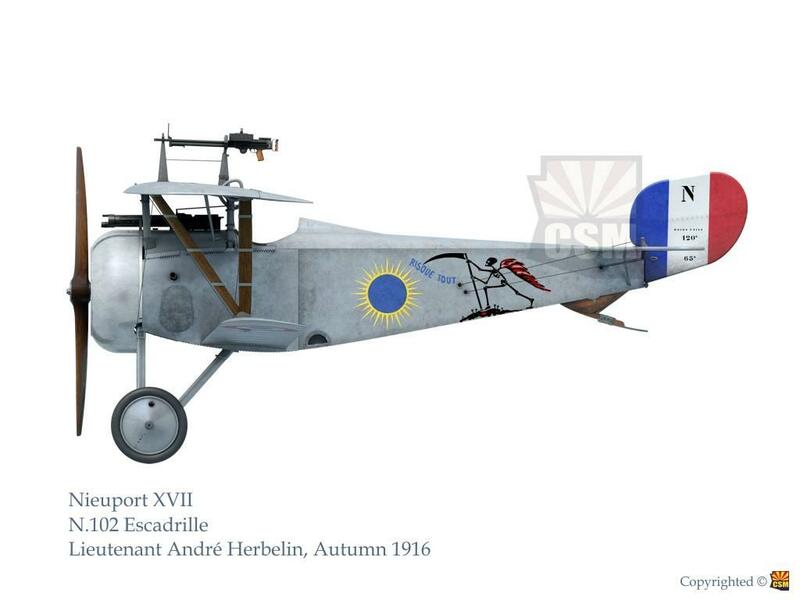 Even for those of us who opt to build the Academy kit, the introduction of CSM’s Nieuport will mean more detail and decal options for us. I’m looking forward to hearing the feedback of those who build the CSM and whether or not it’s in the league of the Wingnut kits in terms of fit and engineering – a very high bar has been set and CSM should be commended for their bravery in entering into this realm.